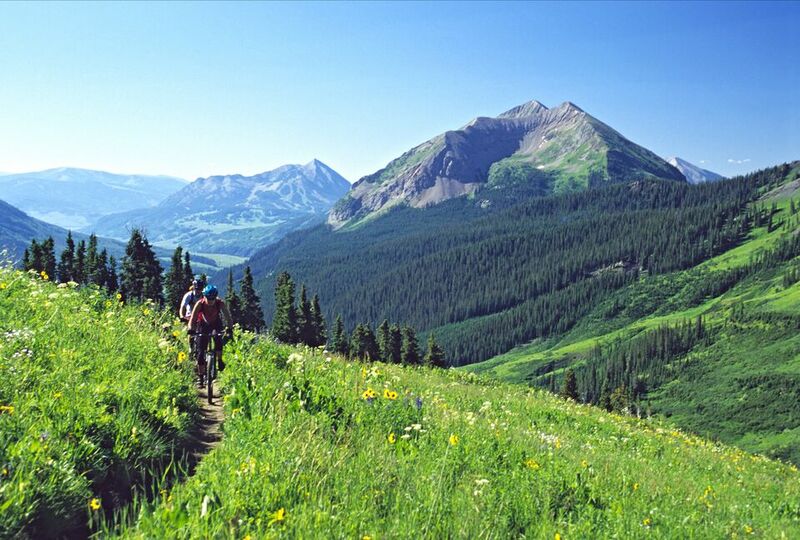 In 2000, this critical strip of land nestled between two designated wilderness areas near Aspen and Crested Butte was in jeopardy from development. Concerned about the threat to the area’s natural beauty and its importance for biological research, community leaders turned to The Trust for Public Land for help. Working closely with the Crested Butte Land Trust, the Rocky Mountain Biological Laboratory, and the White River National Forest, TPL created a conservation plan that has protected over 1,800 acres of key properties in the Corridor since 2000 and continues to work towards building a strong core of protected land in the area. In October 2011 TPL donated the Stonewall lode mining claim, originally patented in 1889, to the U.S. Forest Service. This was the 150th mining claim protected as part of the High Elk Corridor program.